State Bank of India (SBI) offers Flexi Deposit Scheme for customers. This product is similar to recurring deposit (RD) but instead of a single fixed instalment every month, user can decide to vary his/her instalment amount and even the number of monthly within the annual sum defined, as mentioned on the official website of SBI- sbi.co.in. The minimum instalment amount is Rs. 500. For a financial year, the minimum deposit amount is Rs. 5,000 and maximum deposit amount is Rs. 50,000. Premature withdrawal is also allowed. 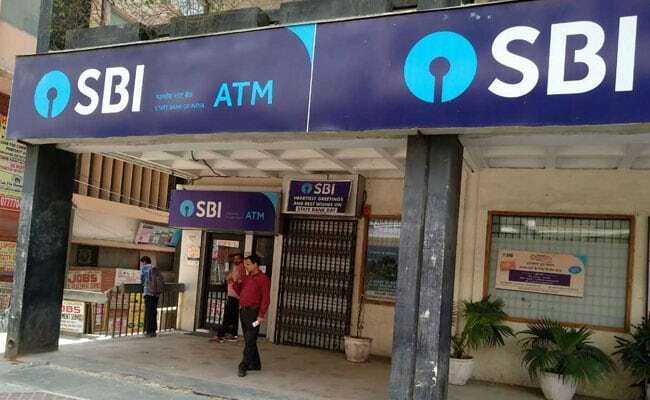 The rate applicable in case of premature withdrawal shall be 0.50% below the rate applicable for the period the deposit has remained with the bank, said SBI. According to country’s largest lender, Rs. 50 penalty charge is charged for non-deposit of monthly instalments. Loan and nomination facilities are also applicable. Deposits can be made anytime during a month and any number of times. The minimum tenure is 5 years and maximum is 7 years. Passbook is also available for this, informed SBI on it’s official website.